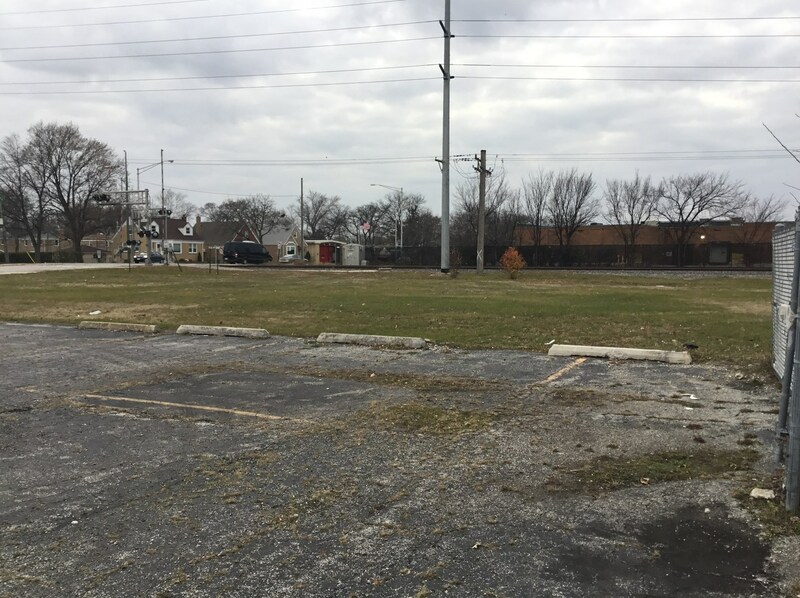 PRIME DEVELOPMENT OPPORTUNITY LOCATED WITHIN MINUTES FROM DOWNTOWN DES PLAINES AND O'HARE AIRPORT. 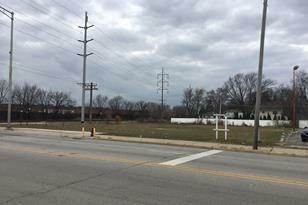 (2) LOTS TOTALING 23,293 SQ. 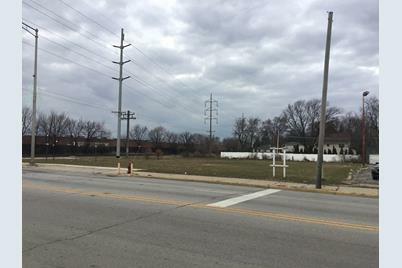 FT. ADDITIONAL LOTS AVAILABLE THAT WOULD BRING TOTAL TO 42,017 SQ. FT. (C-3 ZONING/GENERAL COMMERCIAL). PLEASE SEE SURVEY IN ADDITIONAL INFORMATION (LOTS 9&10). PLEASE SEE ADDITIONAL INFORMATION FOR SURVEYl USES. Driving Directions: OAKTON ST. EAST OF MANNHEIM/LEE. 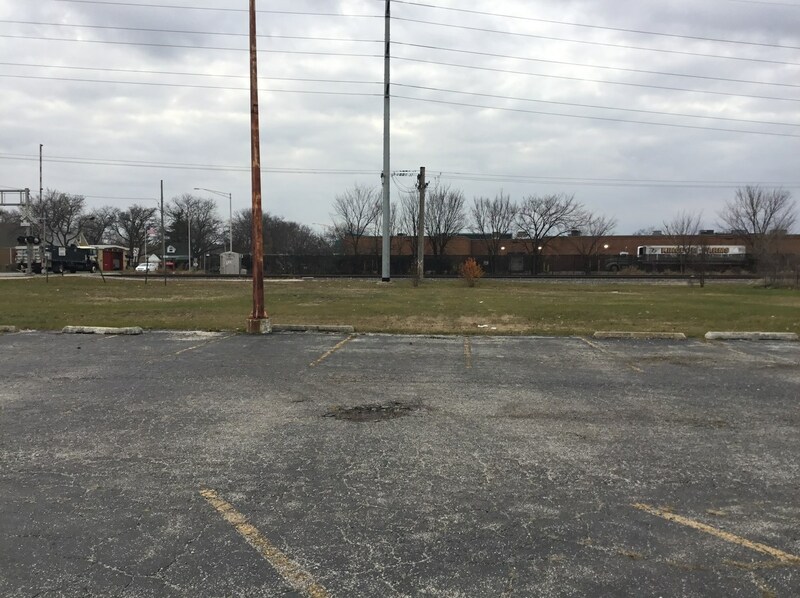 1374 East Oakton Street, Des Plaines, IL 60018 (MLS# 10148270) is a Lots/Land property with a lot size of .26 acres. 1374 East Oakton Street is currently listed for $199,900 and was received on December 03, 2018. Want to learn more about 1374 East Oakton Street? 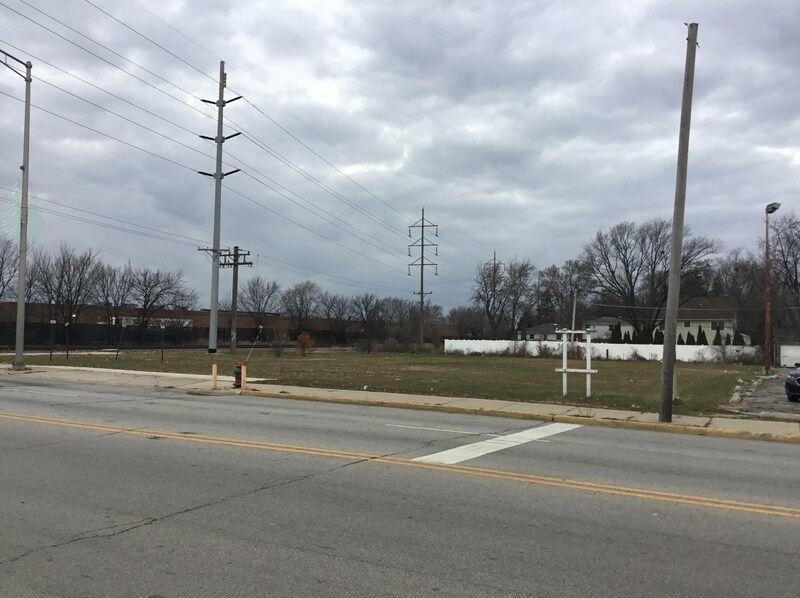 Do you have questions about finding other Lots/Land real estate for sale in Des Plaines? You can browse all Des Plaines real estate or contact a Coldwell Banker agent to request more information.